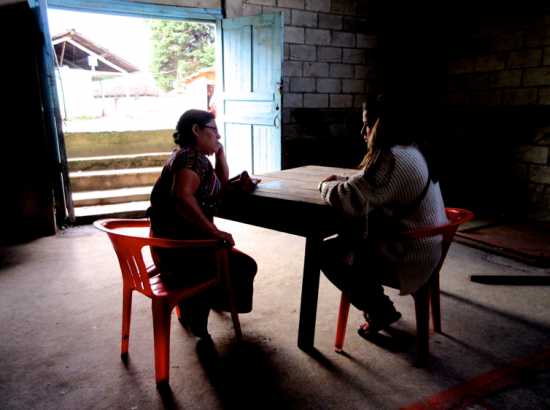 Designing and implementing entrepreneurial and educational solutions with constituents in rural and semi-urban communities in the highlands of Guatemala. Possible field sites are Nebaj, Xela and San Juan La Laguna. 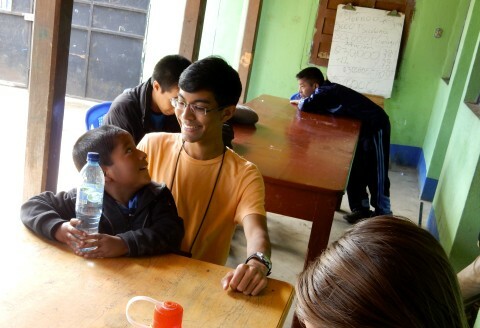 Community Development/Outreach: students will support designing, testing, and implementing models and services that create opportunities for underserved and marginalized families of Guatemala to improve the quality of their lives. 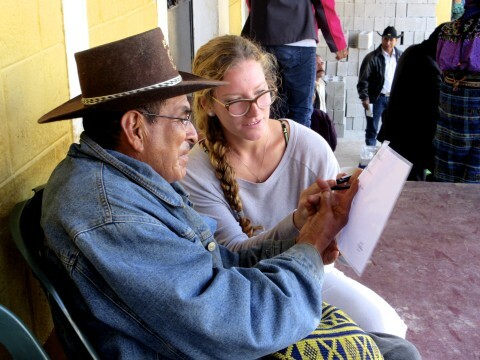 Economic & Workforce Development/Social Enterprise: students will assist Soluciones Comunitarias in its efforts to empower the team of local leaders in providing solutions for people of underserved and marginalized communities. 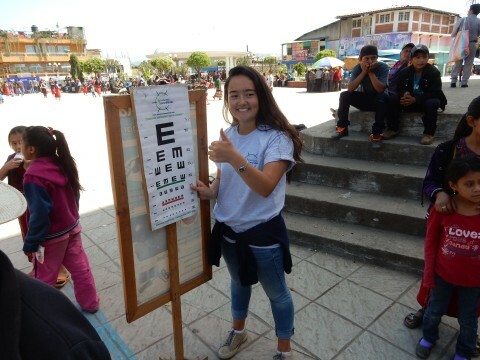 Health/Human Services: students will assist with the goal of providing services to underserved and marginalized populations of Guatemala that will empower them to improve the quality of their lives. This program is organized by Social Entrepreneur Corps (SEC) in collaboration with DukeEngage. Curricular Connections: While all students are welcome to apply, this program may be of particular interest to students studying social entrepreneurship, business, marketing, international studies, and Spanish. Martha Reeves, PhD, Associate Director, Markets and Management Studies, Duke University; DukeEngage Guatemala Faculty Fellow. Greg Van Kirk, Co-Founder, Social Entrepreneur Corps and Community Empowerment Solutions. Greg is an Ashoka Lemelson Fellow, Ashoka Globalizer, and a Schwab Foundation “Social Entrepreneur of the Year for 2012 (Latin America).” He has served as a consultant for different international organizations, has contributed as “Social Entrepreneur in Residence,” and has worked with Columbia University, NYU, Marquette University, Indiana University, University of San Diego, and Arizona State University. He has taught social entrepreneurship at Columbia University and NYU. Maria Luz Giambartolomei, Global Strategic Advisor, Social Entrepreneur Corps and Community Empowerment Solutions. Maria Luz has served in the organization since 2008 after working for different development organizations in India and Guatemala. She has consulted for different international organizations in Latin America and Africa. Luke Burchell, Guatemala Country Director, Social Entrepreneur Corps and Community Empowerment Solutions Regional Director, Chiapas, Mexico. Luke has worked with Social Entrepreneur Corps since 2009. 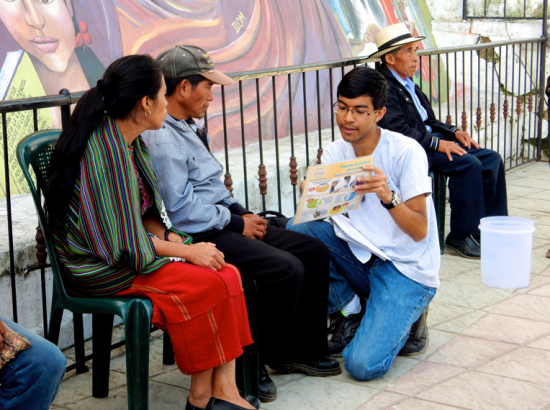 He has worked on community focused social innovation development in Guatemala, South Africa, and Mexico. This photo was a finalist in the 2015 Photo Find contest in the Immersion category. 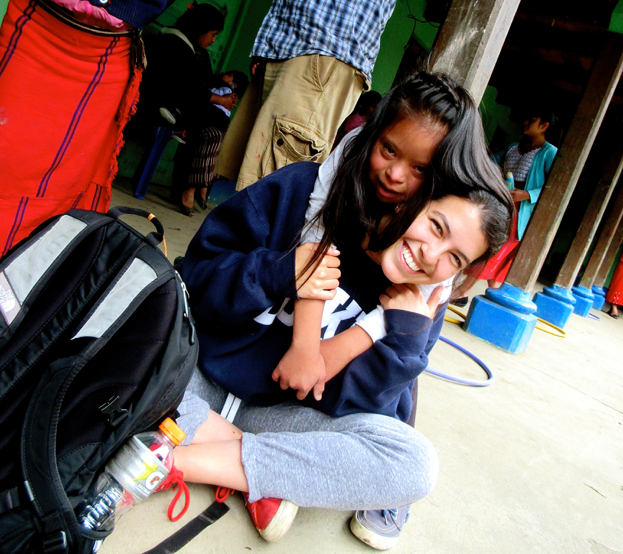 Applicant Alert: Non-US citizens should contact the DukeEngage office (dukeengage@duke.edu) prior to submitting an application for DukeEngage-Guatemala program for information on visa requirements. Upon arrival in country, SEC interns participate in a two-week training course to enhance cultural and country understanding, increase Spanish language capabilities, learn about concepts and best practices related to development work/social entrepreneurship, and gain the content and technical skills necessary to support clients/beneficiaries during the field-work segments of the program. Interns will work with SEC leadership to identify opportunities to make an impact through social innovations, including the Empowerment Model and Grassroots Consulting, and to define client/beneficiary and community-based desired outcomes. This segment provides participants with the necessary knowledge base and skills to be successful in the upcoming fieldwork segment. The remaining time will be spent in different rural and semi-urban locations implementing community development projects. Participants will be assigned to their fieldwork sites by the local team during the final days of the foundation building segment of the program. Students should be open as to where they are placed. Social Entrepreneurship Impact Immersion: Participants will study and think critically about aid strategies and social entrepreneurship models with expert leadership; and they will learn technical “tools” and apply them in a dynamic and challenging developing world environment while traveling to a variety of regions and engaging with a multitude of rural communities, local organizations, small businesses, and entrepreneurs. ioneer Social Innovation: SEC is constantly looking for new ways to engage with communities and build on current relationships in communities with organizations and micro-entrepreneurs. Interns play a direct role in designing and developing innovative social entrepreneurial intervention based on local needs through their immersion and engagement with families, communities, organizations, and entrepreneurs over the course of eight weeks. Empowerment: We believe individuals, families, and communities are empowered to change their own lives and the lives of those around them when they have the ability, means, and inspiration. Students’ work with SEC intervenes and provides a positive impact in one or more of these areas based on our clients’ expressed needs and desires, taking into account their challenges and opportunities. Duration: Eight-week program includes foundation building (ten days), fieldwork immersion (three weeks), reflection (one week), fieldwork immersion (two weeks), and achievements (one week). Be offered the opportunity to make a significant contribution in a guided and structured manner working side-by-side with field-based social entrepreneurs. Through classes, case studies, discussions, analysis, and living with the local population, as well as through visits and active participation with local NGOs and social entrepreneurs, interns will make a profound community impact while gaining in-depth knowledge of local economic development. Will have contributed to the identification and design of new social entrepreneurship opportunities for local constituents. Will understand how the local population lives and works as well as what they aspire to achieve. Will have gained an understanding of the nuances of language in developing country environments. Placement will be based on the application and on the interview that students will have during the selection process with a leadership member of SEC. Plan and prepare workshops, presentations, and training sessions that “teach a person to fish” and aim to empower small business clients to strengthen, improve, or enhance their work. Deliver one-on-one consulting, group trainings, community outreach/marketing development, and short-term human resource assistance to a variety of clients in a different setting. Get hands-on grassroots experience with clients that may lack knowledge on how to use a computer; presentations will be made using poster boards more frequently than power point, and planning skits to demonstrate important points may be more valuable than graphs and charts. Examples from past workshops have focused on topics that include: leadership, strategic/tactical development and execution, SWOT analysis, administration, human resources, financial management, program development and implementation, income generation, partnership development, evaluation, marketing, positioning, planning, technical skills, organizing skills, and other areas of organizational and individual development. Create specific deliverables that can add value to the client’s work. Examples from past interns include creating brochures, flyers, logos, marketing plans, social media guides, and accounting tools. Create access to healthcare and education-related goods and services in rural communities. Visit up to a dozen communities, speak with families, support entrepreneurs in offering services and goods, deliver presentations and learn about community needs from community members. Consult a locally established and sustainable social enterprise, Soluciones Comunitarias, by investigating, vetting, and field-testing appropriate products and services to be implemented within the MCM as well as strategies to make the MCM more applicable in urban settings or with higher-level service products and products that require an educational element. Lead special projects in teams and provide recommendations informed by engagement in six categories of fieldwork including needs analysis, feasibility analysis, project launch, support, expansion, and evaluation. Students will live and work in one field site throughout the program and will have the opportunity to visit a different site during mid-session week. Language Requirements: Basic Spanish is advantageous but not required. To begin the program, two weeks of intensive Spanish language classes are designed based on individual needs and desires so that all participants can be effective in the field as soon as possible and leave with a much greater command of the language. Course Requirements: No specific academic experiences or GPA is required. Others Skills: For all program participants, a history of achievement is important. As well, given the nature of the program, an applicant’s personal qualities play a large role in determining whether they are accepted. Participants will be living and working in challenging environments, and thus, the “intangibles” are fundamental to participant success. Have business or development experience. Social Entrepreneur Corps provides a unique opportunity to develop skills that serve individuals in their personal and professional lives irrespective of the career path that they choose. Adaptive leadership, working in ambiguity, working on large-scale complex challenges, innovation based on empathy and critical thinking, and consulting and community engagement experiences are the integral components of this program. These are skills and experiences that contribute to individuals finding their purpose in life, and/or can be applied to virtually any career path in order to maximize one’s potential and opportunities for the future. As the job market and industries rapidly change, problem solving, critical thinking, and other “human” skills are to become more valued than ever. The work environment in Guatemala is both challenging and extremely rewarding, with program participants developing greatly improved Spanish language capabilities, new cultural perspectives, and deep insight into Latin American culture and community development issues and complexities. Description of Community: During foundation building, students will be living in rural communities located just a short bus ride away from Antigua. Field sites will be rural, urban, and semi-urban depending on the project. Headquarters: La Antigua — The tight-knit communities in the Sacatepéquez region of Guatemala are best known for their strong traditions, home to the biggest Catholic Holy Week festivities as well as skilled leatherworkers, metalworkers, and furniture makers. 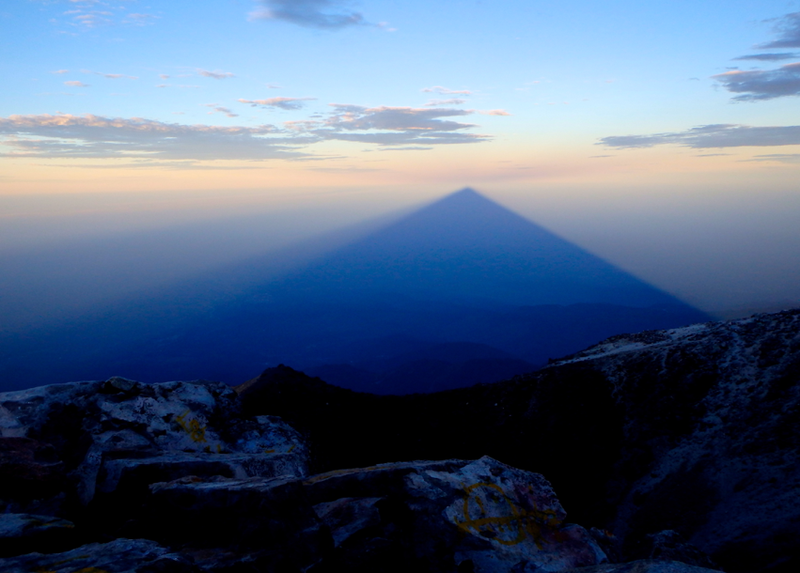 The heart of this area is Antigua, a colonial town nestled below the three volcanoes of Agua, Fuego, and Acatenango. It is one the finest surviving examples in Latin America of colonial town planning, laid out on a grid pattern emanating from the central park, whilst its examples of Spanish colonial architecture have earned it the position of UNESCO World Heritage Site. While you will have time to visit Antigua and do some hiking, homestay families and our foundation-building site are in traditional urban communities alongside the coffee growing region, just 15 minutes outside of Antigua. In and around the Antigua area you will be learning through community engagement, supporting local entrepreneurs through the Micro Consignment Model, and visiting other organizations to develop a perspective of development work in Guatemala. 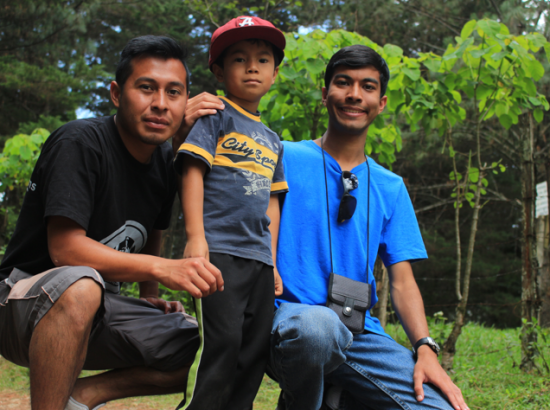 Field Site: Nebaj — Nebaj is the home of the Ixil, one of the most distinct Mayan cultures. The Ixiles are world-famous for their intricately woven traditional clothing. The local culture feels uniquely traditional and vibrant in this region. Nebaj is far from the cosmopolitan sophistication of the capital, but it is a bustling, lively town. The people are warm and offer participation in traditional customs such as the local sauna, tamascal, or cooking traditional food, boxboles. Nebaj offers many options for hiking, sitting as it does in a valley surrounded by mountains. 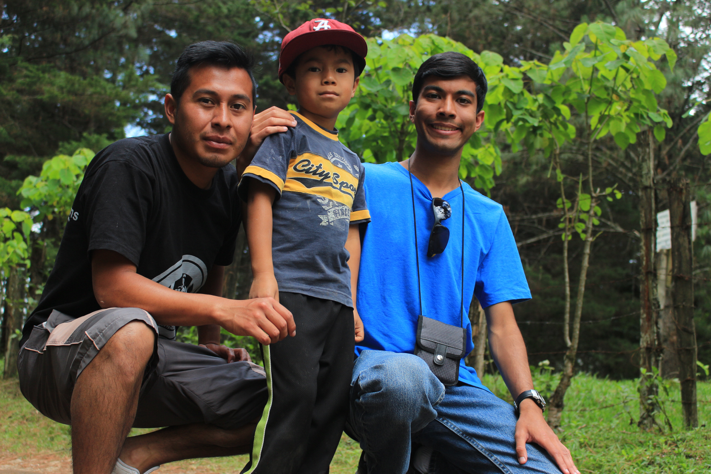 Work in Nebaj is conducted alongside the passionate and dedicated Guatemalan Ixil team including Miguel Brito, the president of Soluciones Comunitarias. Many SEC partner organizations, working to better the lives of the local population, are within walking distance of the homestay families. Other work engagements will be in nearby maintain villages and towns. 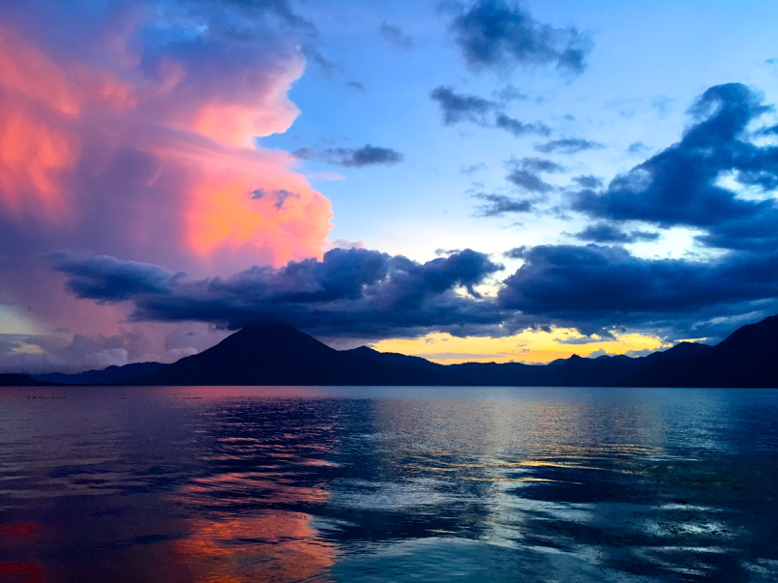 Field Site: Lake Atitlán — For many, there is no more spectacular site in the world than the sun setting over Lake Atitlán as the evening mist descends. English novelist Aldous Huxley described the lake as like “Lake Como with the added embellishment of several immense volcanoes” and decided it was the most beautiful lake in the world. Dotted around the shore of the lake are dozens of indigenous villages divided by three distinct languages. Panajachel is a bustling little town acting as a base for many visiting the lake. It is an ideal place to reflect on work projects and plan engagements and activities for the final segment of the program. Field Site: Xela —Quetzaltengo or Xela, as it is commonly known, has much more the feel of a large town, but it’s easy to navigate and to get to know. 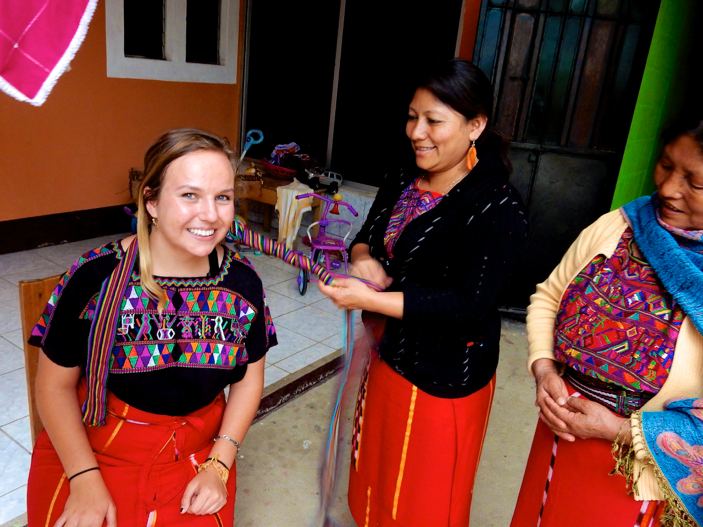 It’s a friendly place with the typical bustle of a traditional Guatemalan town and vibrant, sprawling street markets. The beauty of the surrounding mountains is always visible and it is in easy reach of many traditional farming communities that may be visited when supporting MCM campaigns. Homestay families are situated just a 10 minute drive from the city centre. Housing and Meals: During orientation, students will live with Guatemalan homestay families who have been trained and certified by SEC. Depending on field sites, students may be staying in hotels, group apartments, or homestays. In all locations, students have access to water, laundry services, toilets, and study/private spaces and are located minutes away from each other. While living with a homestay, all meals will be provided by the homestay family. During hotel and group living stays, students will receive a daily stipend for food. Transportation: DukeEngage provides transportation to and from service placements and all scheduled program activities. Transportation will include local public buses, taxis, and a private program bus. Communication: Students will be provided with a basic local cell phone for program-related and emergency communication. Cell phone signal/service throughout Guatemala is generally strong. Interns will have access to internet, but access to Wi-Fi networks is more limited than in the US and interns should not expect to be connected to Wi-Fi on a regular basis. Homestays do not typically offer Wi-Fi, but Wi-Fi is available in many cafes and restaurants in cities. Internet cafes with computers are available. Opportunities for Reflection: Site coordinators will lead regular reflection sessions in which students will be expected to participate. More details will be shared with students once they arrive in country. Reflection topics will include cultural, professional, personal, and educational aspects of the experience. 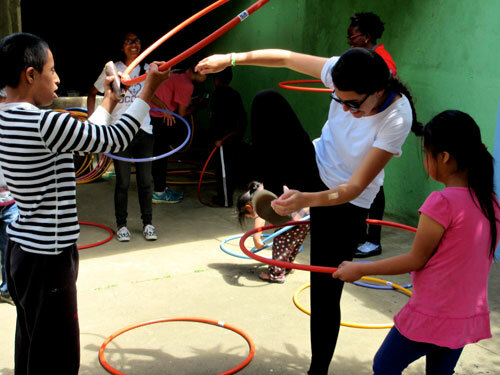 Other Opportunities: The program is designed so that students live a group experience but also have spaces and time on their own or with their homestay. 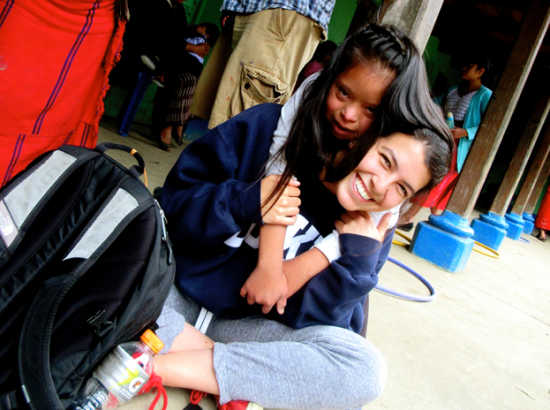 They are constantly immersed in the community, so they have many opportunities to interact with community members. Students will have free time on Sundays and some evenings, and normally SEC suggests appropriate enrichment options based on students’ interests. Also, throughout the itinerary there are built-in work periods where students can work independently if they choose. Open water swimming is not a sponsored activity in any DukeEngage program. The following is a list of additional websites and other resources regarding Guatemala and social entrepreneurship. 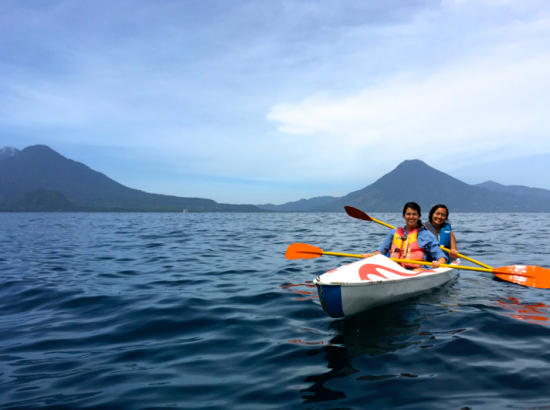 Here is a collection of images from the DukeEngage program in Guatemala.